CRF is an aged reserve Aguardente (Brandy) with dark topaz colour, complex aroma, very soft and persistent. Aguardente with a soft aromatic intensity, fruity and vanilla notes, with a delicate and elegant colour. Complex in the mouth and long-lasting. Aguardente with a topaz colour, mild aromatic intensity and dried fruits notes. This Aguardente Ponte de Marante is complex in the mouth and has a long lasting. Aguardente with an amber colour, the good aromatic intensity with toasted nuts and vanilla notes like a very old Aguardente that is this Velhissima Sao Domingos. 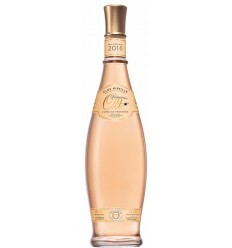 In the mouth, it is complex, with a predominantly austere touch and a sweet finish. Aguardente de medronho with a transparent colour, fragrances of wild medronho and aromas of forest fruit. An authentic Algarve souvenir in a shot glass. Aguardente Velha with a dark topaz colour. 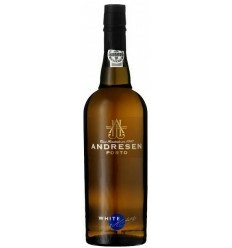 It presents characteristic aromas and a great aromatic quality, only found in the best Portuguese brandies. It is a warm old, velvety and harmonious Aguardente. End of mouth complex, persistent, with a pleasant bitter characteristic of a Portuguese Aguardente Velha. Cachaca 51 won a Double Gold medal recently in the prestigious San Francisco World Spirits Competition. “51” as it is affectionately referred to, is an original Brazilian brand with full-bodied flavour derived from the juice of sugar cane. It makes an excellent Caipirinha, however, Cachaca 51 is a great versatile spirit. Aguardente with a topaz colour and golden nuances. 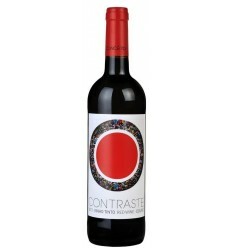 Very gentle aromatic intensity, notes of dried fruits and vanilla. This Aguardente Conde Amarante is intense, round and presents a long lasting. Sao Domingos Bagaceira has an excellent grape pomace aroma with fresh fruit notes in a delicate and elegant palate. 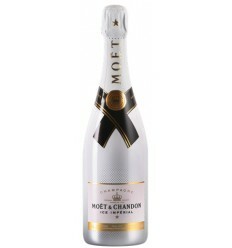 Powerful in the mouth, complex and has a smooth aftertaste. 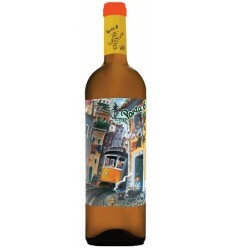 Aldeia Velha is transparent, delicately fruity, robust, with fragrances of the grapes that originate it. 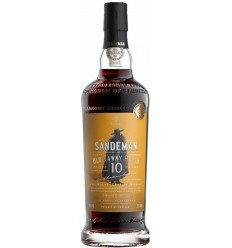 Its aromas of toast, roasted coffee and vanilla reflect the years of ageing in oak casks. This Aguardente Bagaceira is structured very soft and very persistent. Cachaca 51, 70cl, won a Double Gold medal recently in the prestigious San Francisco World Spirits Competition. “51” as it is affectionately referred to, is an original Brazilian brand with full-bodied flavour derived from the juice of sugar cane. It makes an excellent Caipirinha, however, Cachaca 51 is a great versatile spirit. Cachaça 21 presents a clear colour. It has a sweet scent, with a slight vegetal twang. Sweet flavour, zesty, lightly smoky finish, well balanced with just the right amount of alcohol bite.